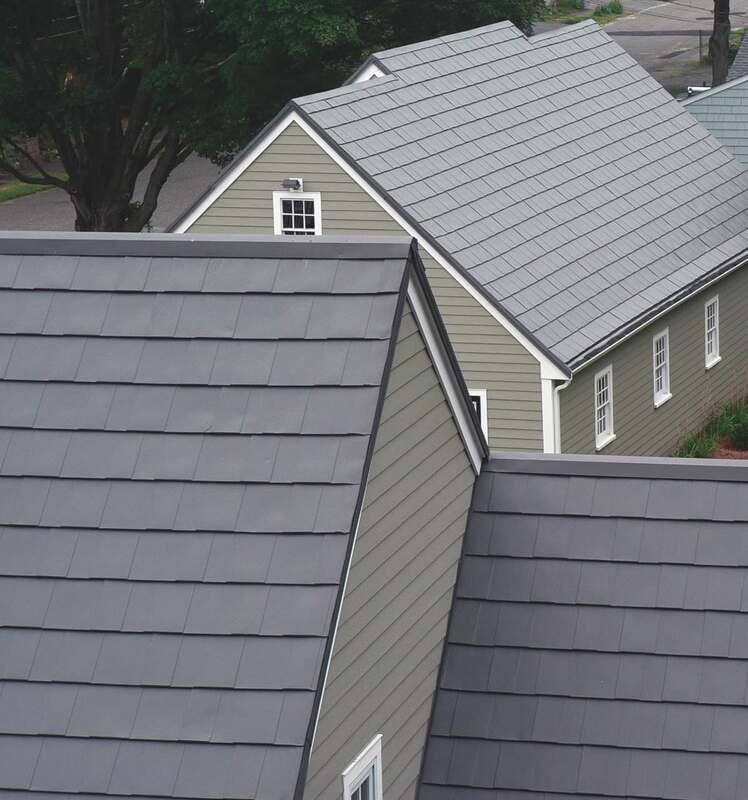 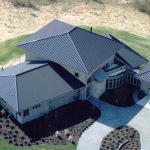 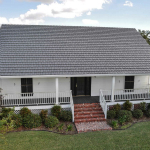 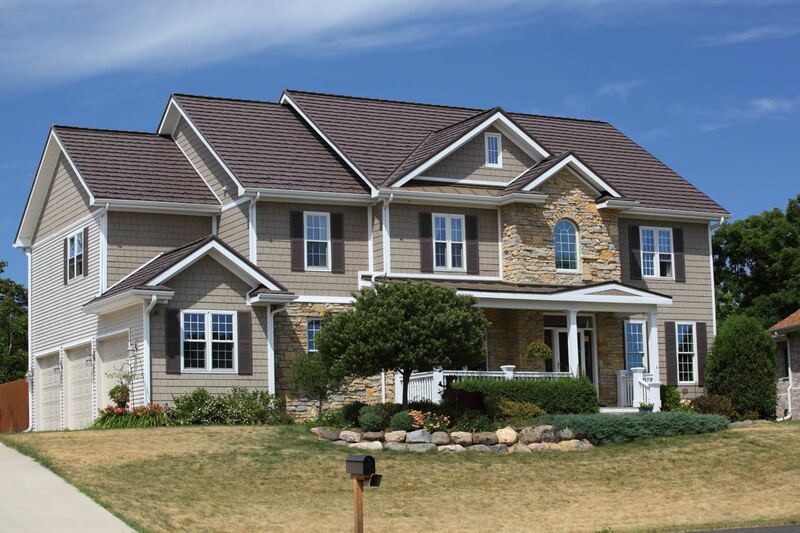 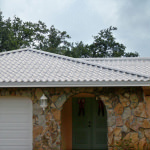 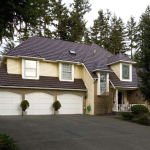 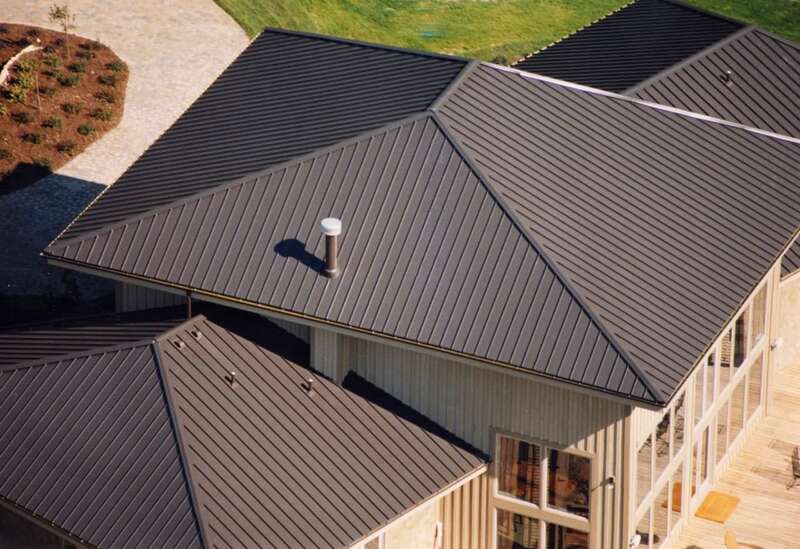 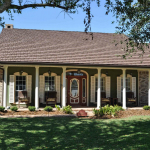 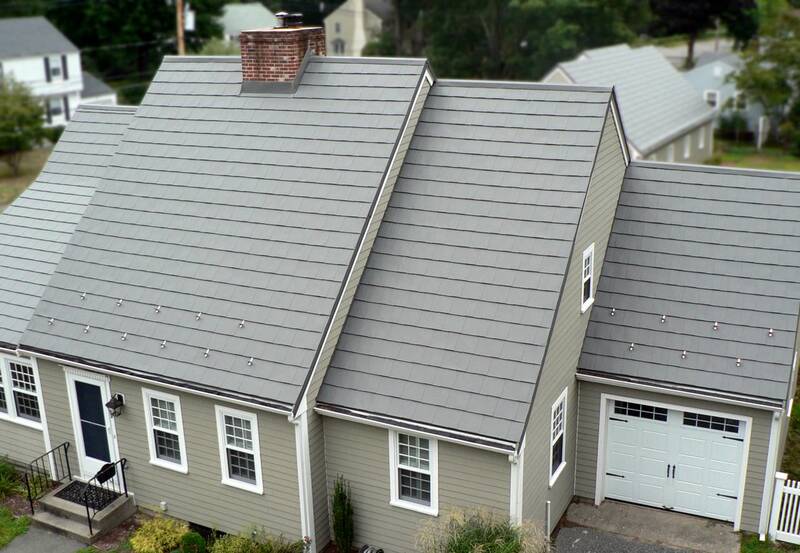 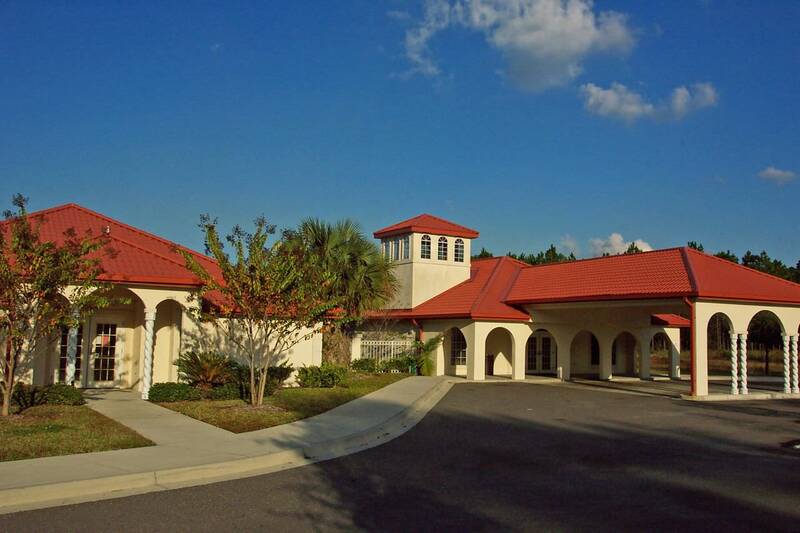 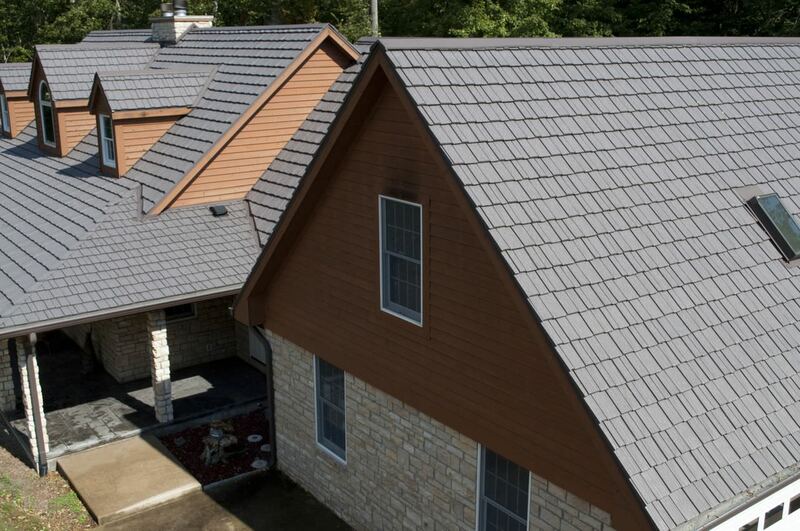 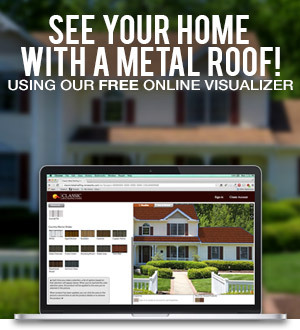 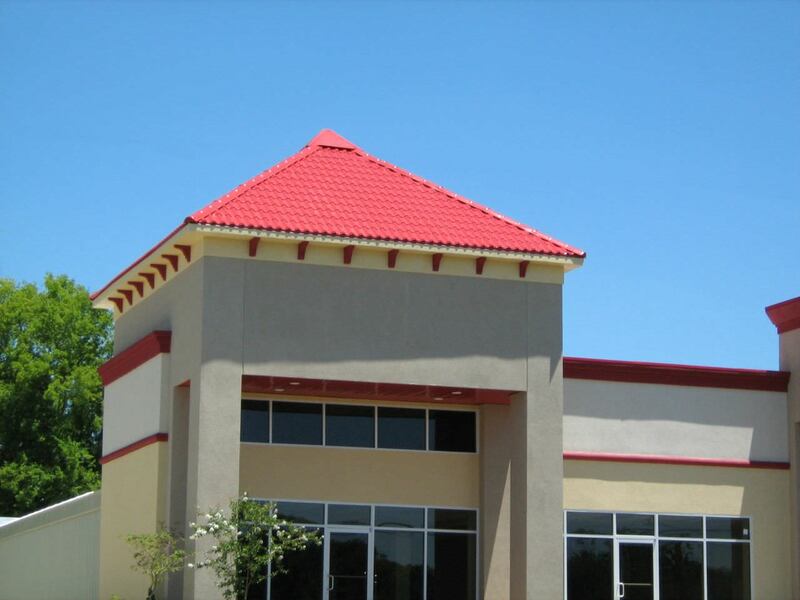 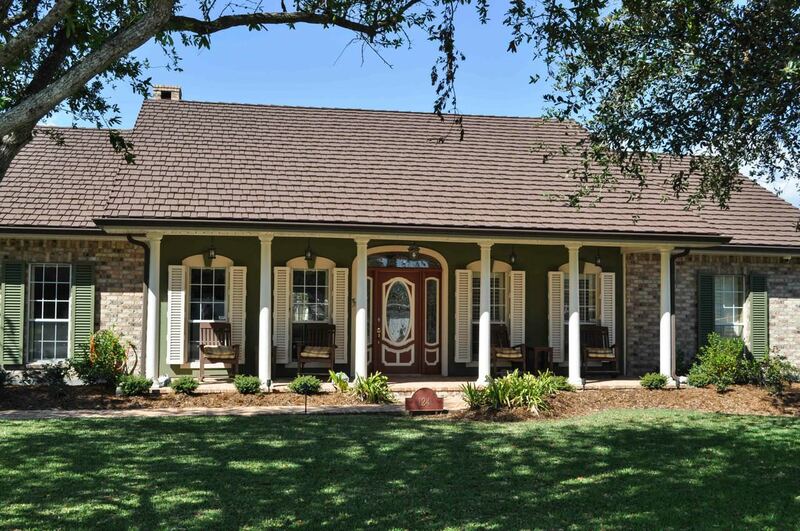 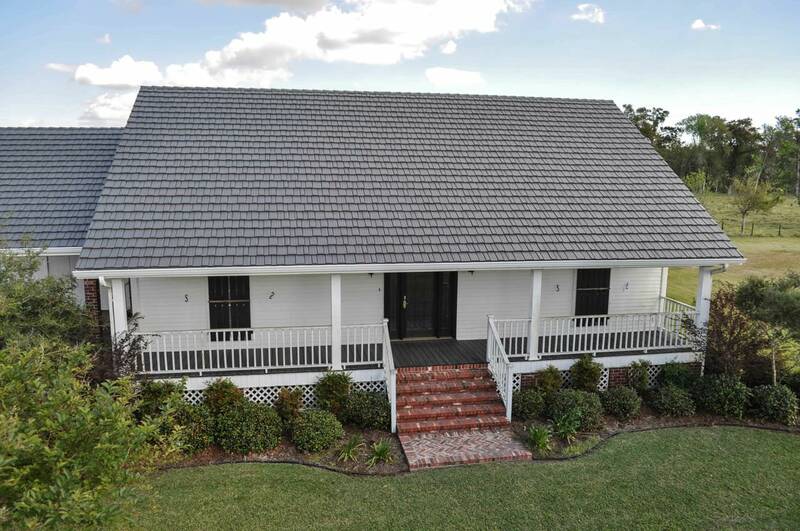 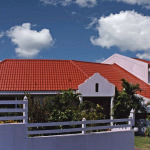 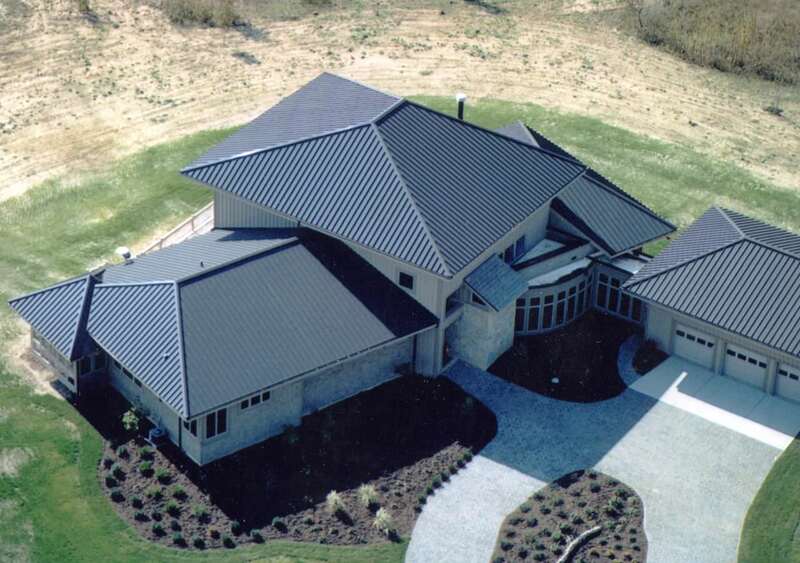 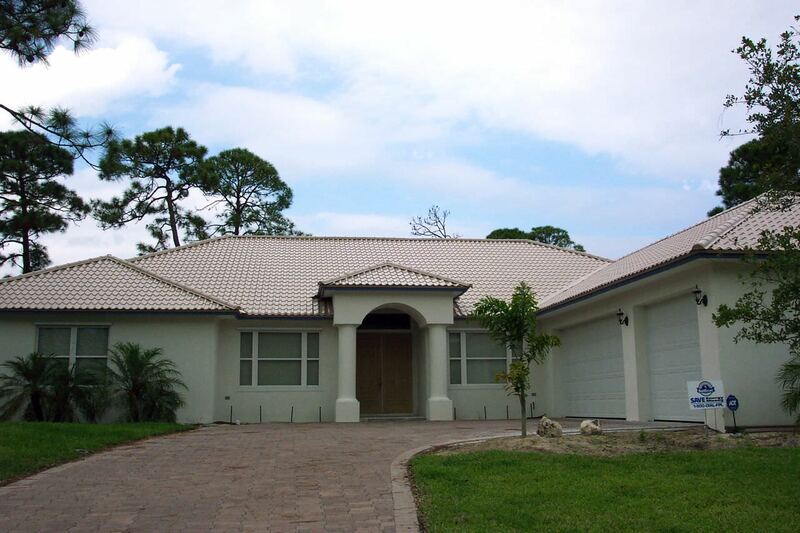 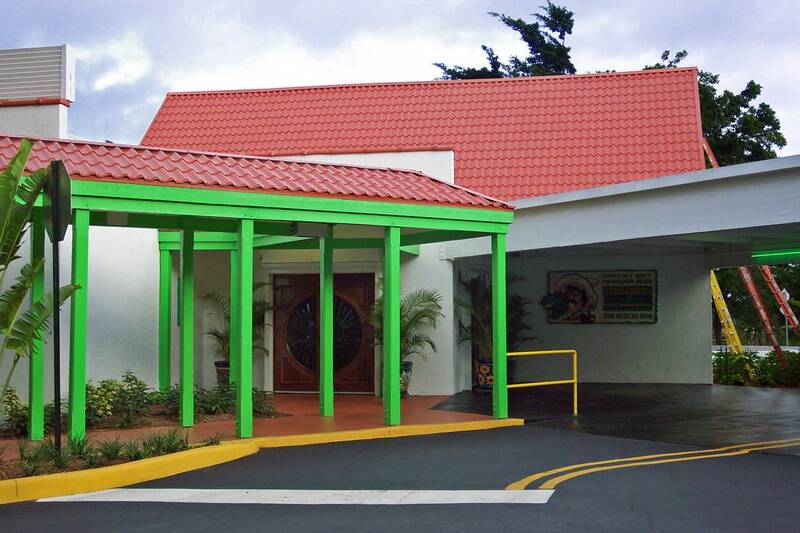 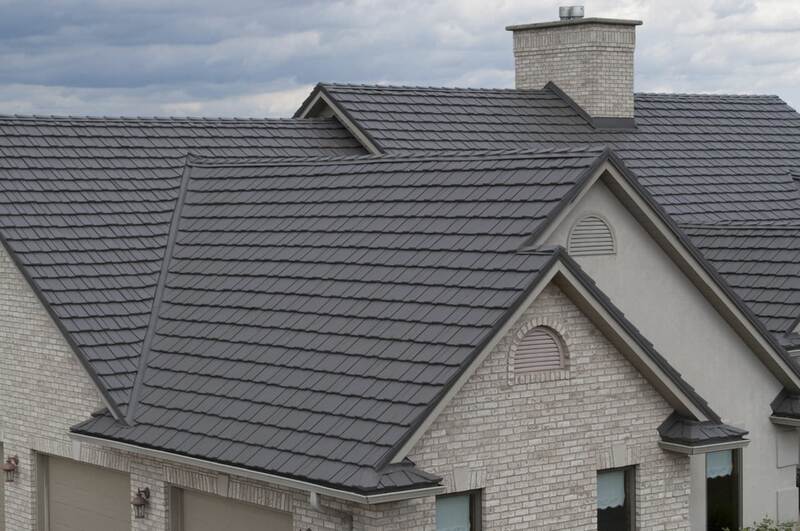 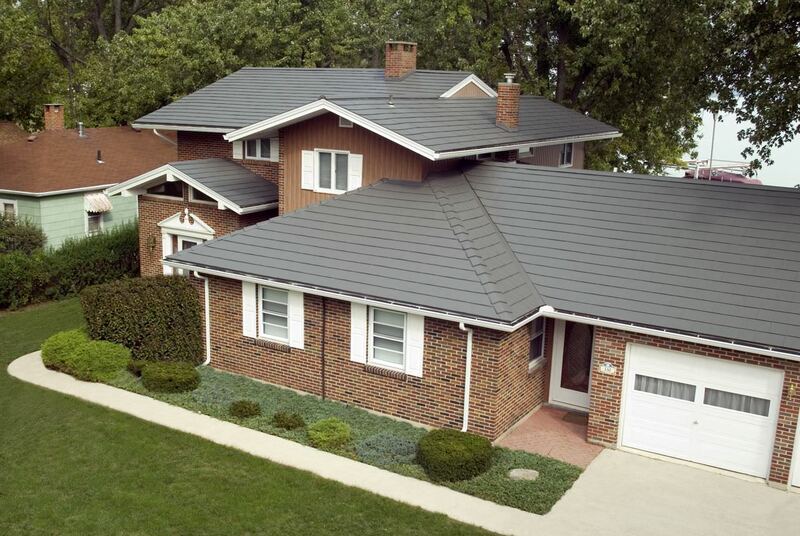 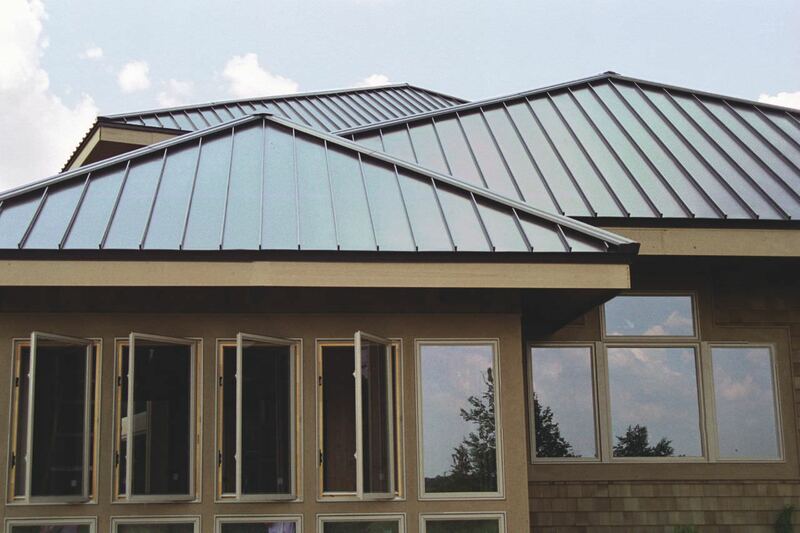 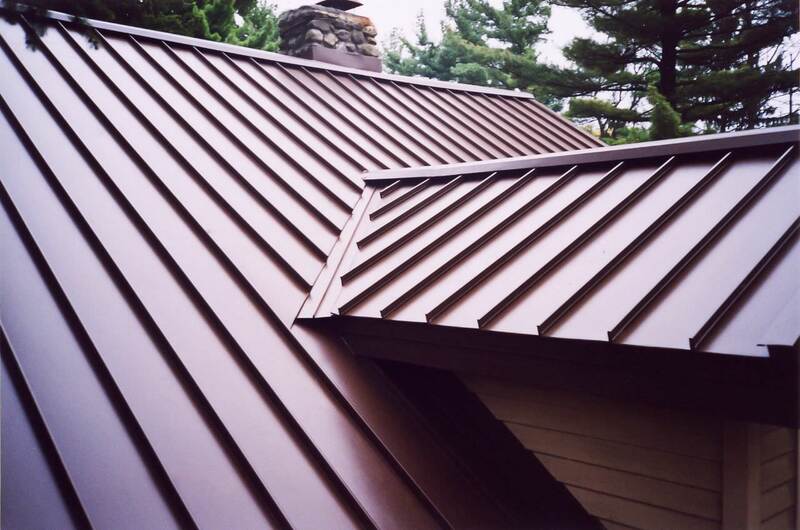 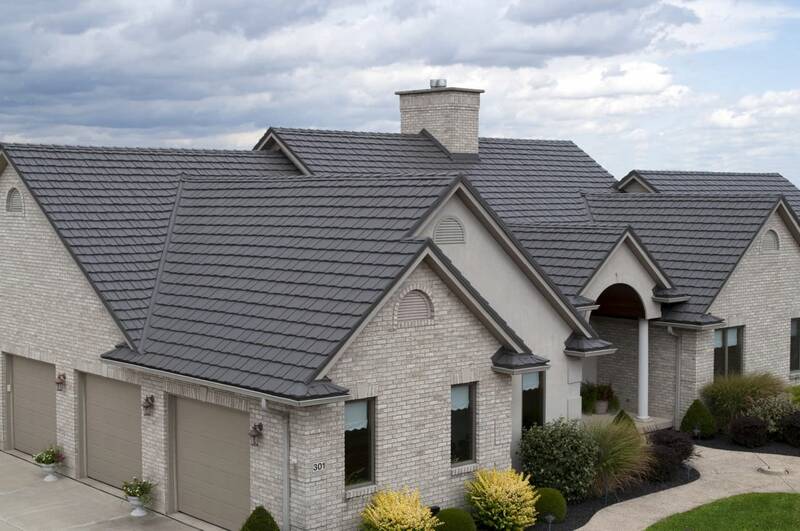 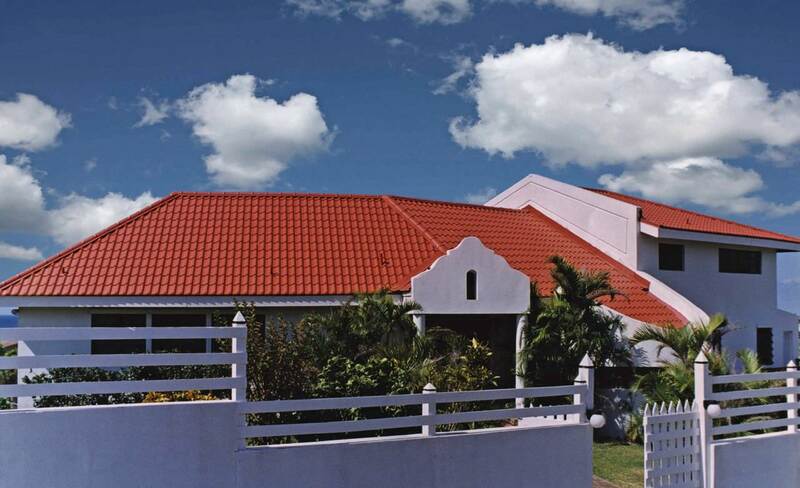 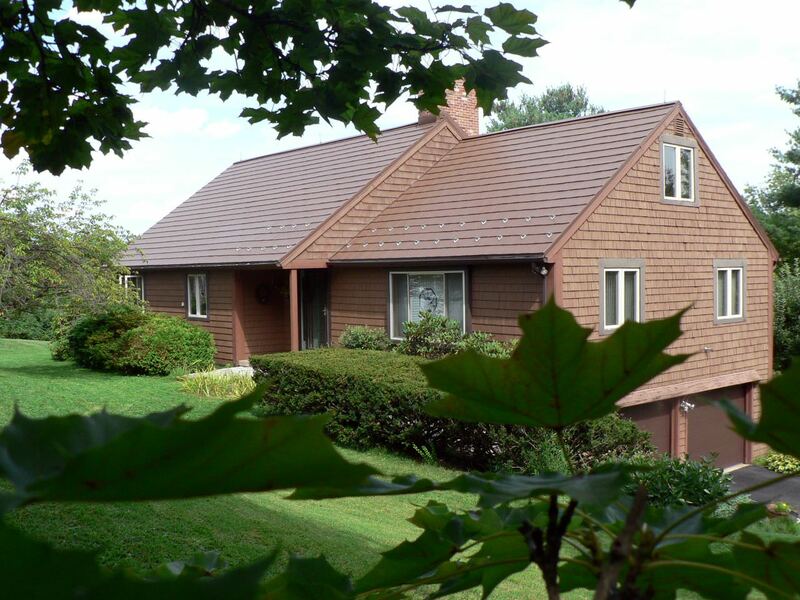 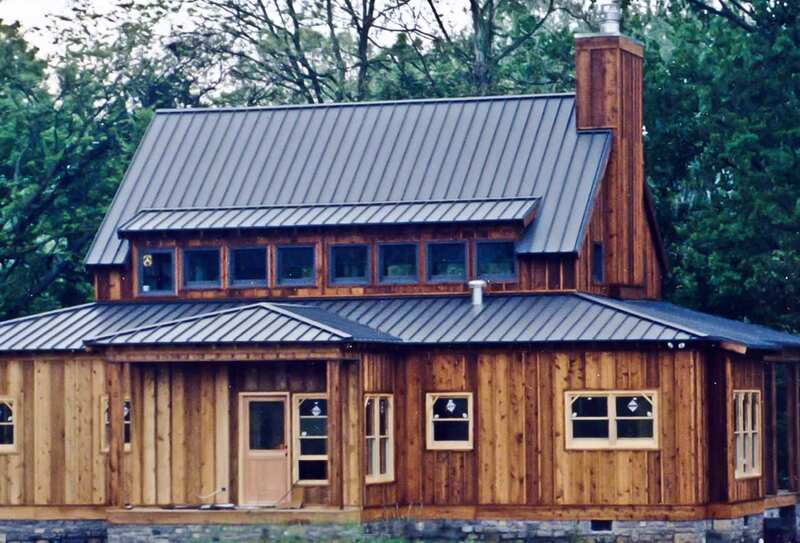 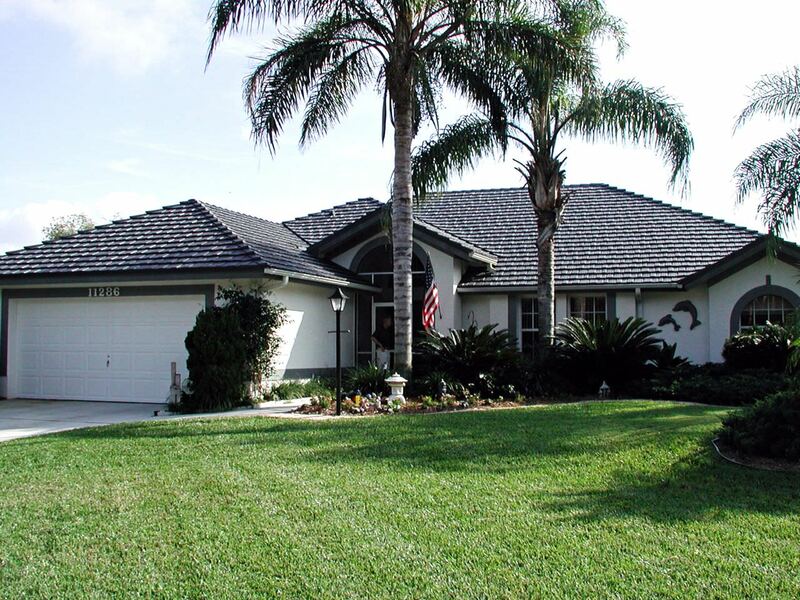 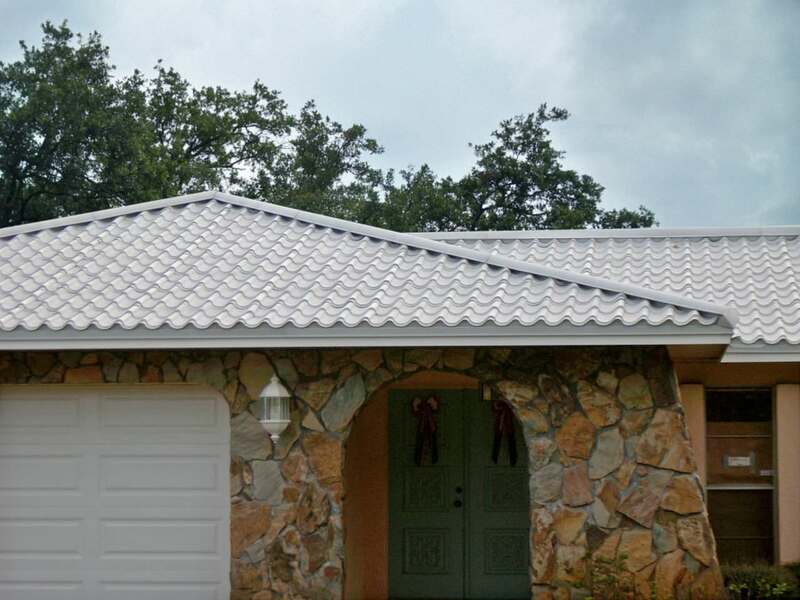 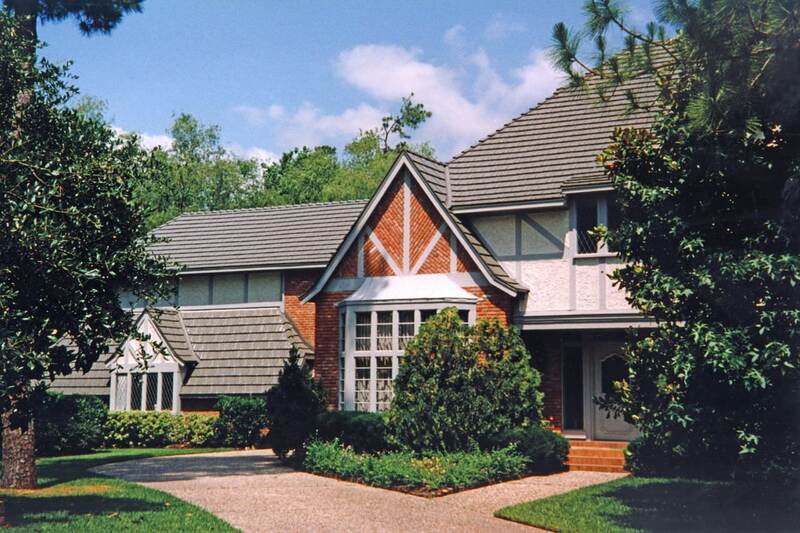 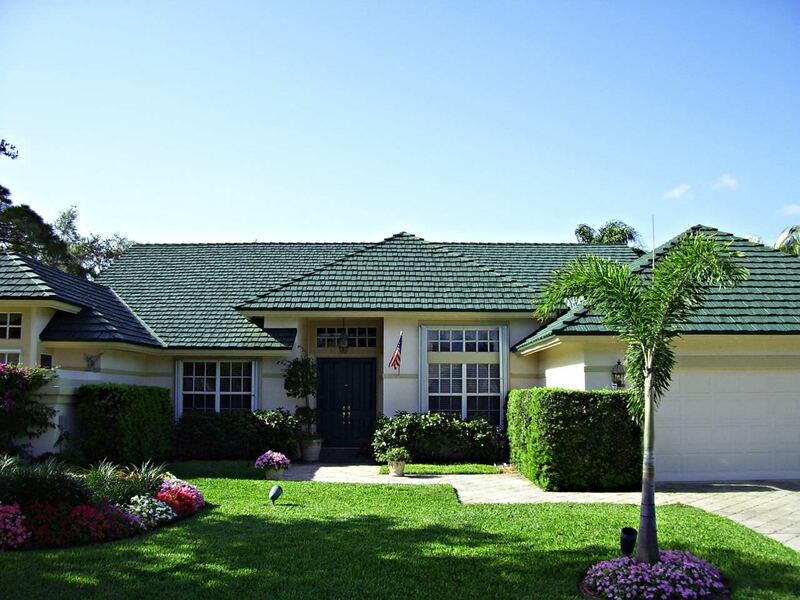 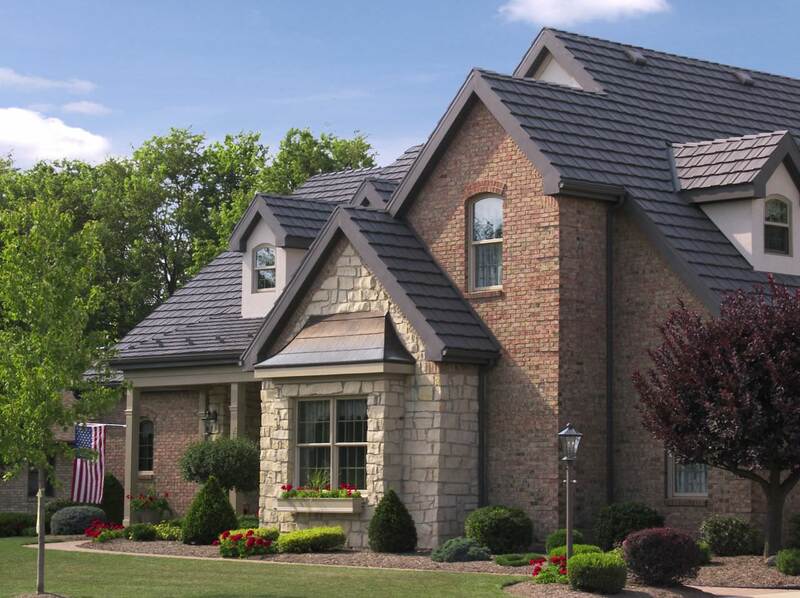 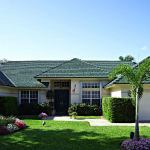 Metal roofing comes in many styles colors just like common roofing materials – enough to match every home in every neighborhood. 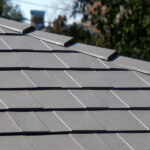 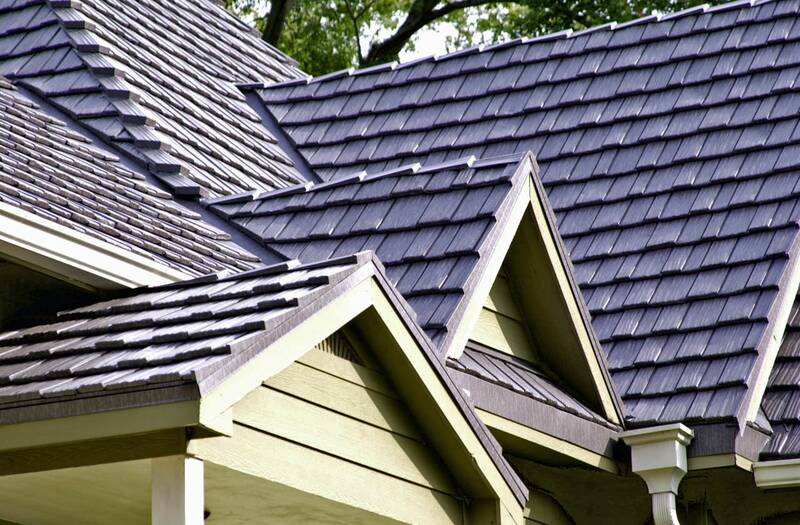 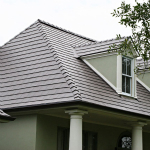 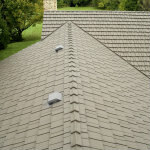 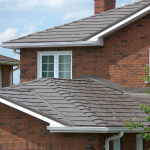 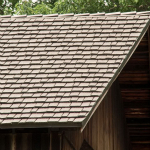 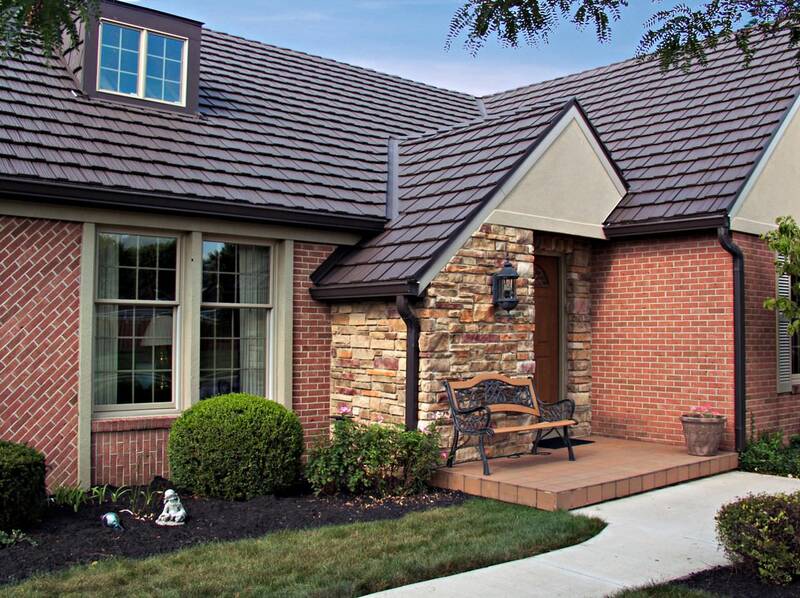 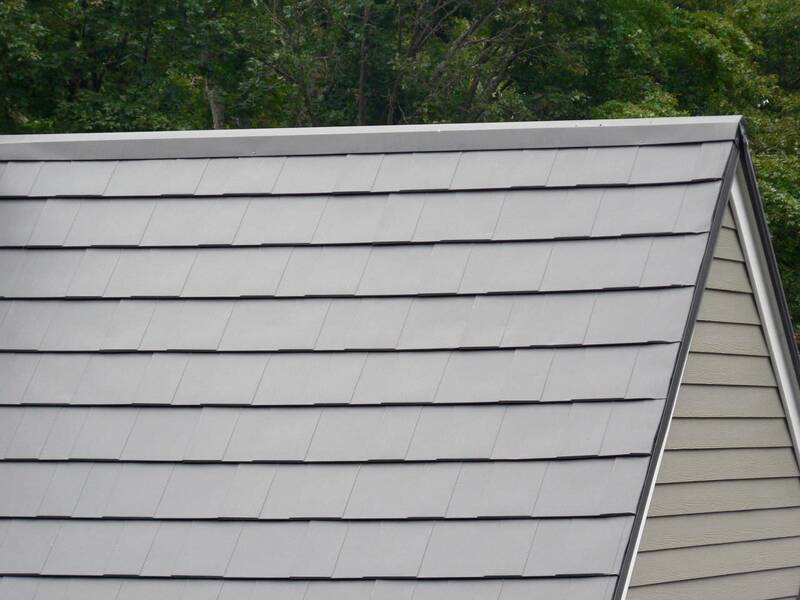 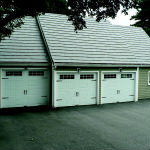 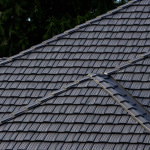 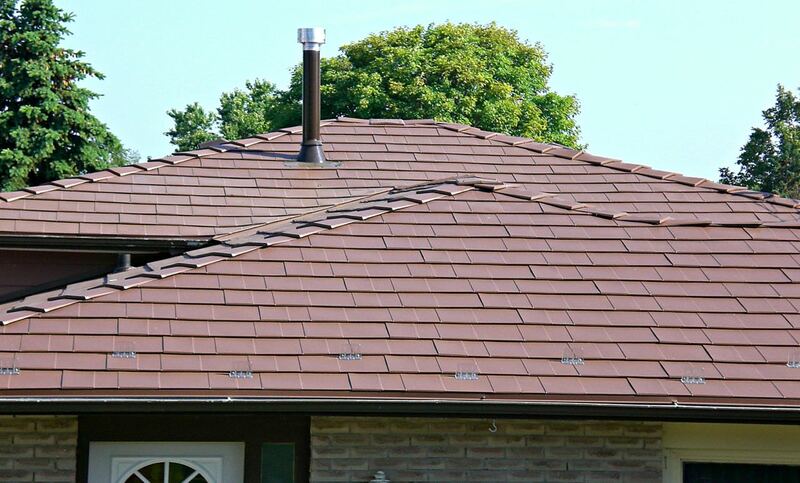 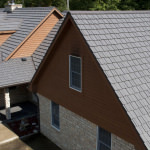 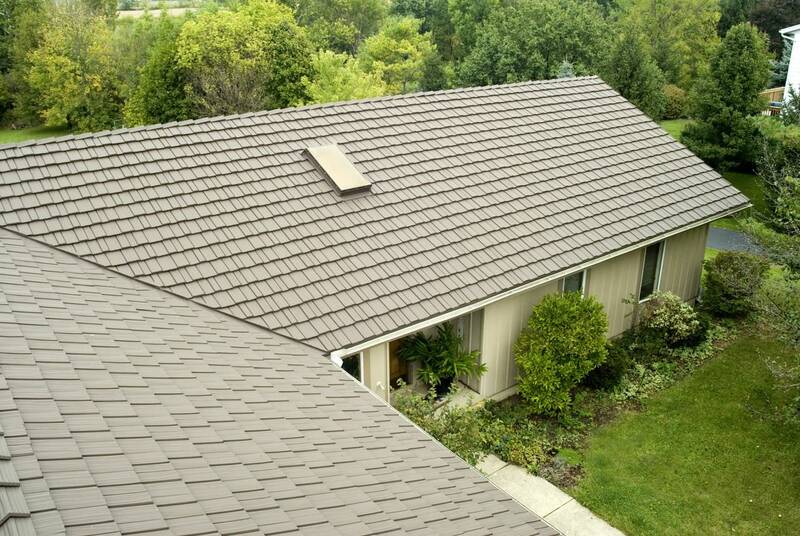 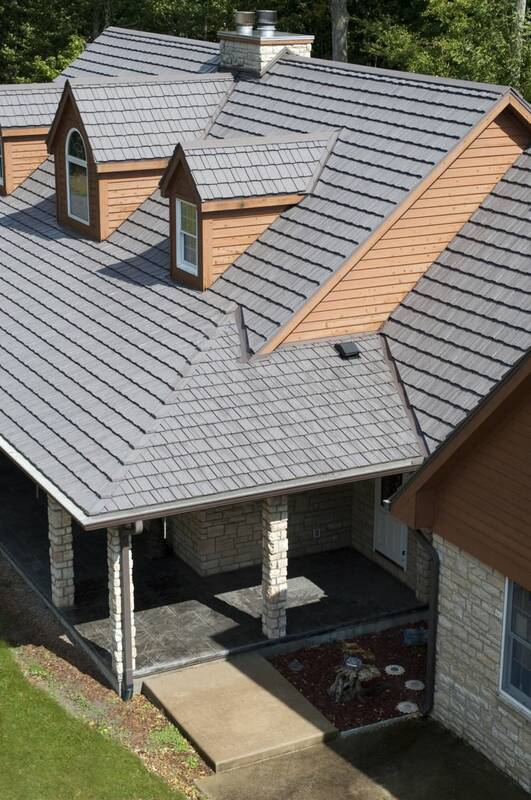 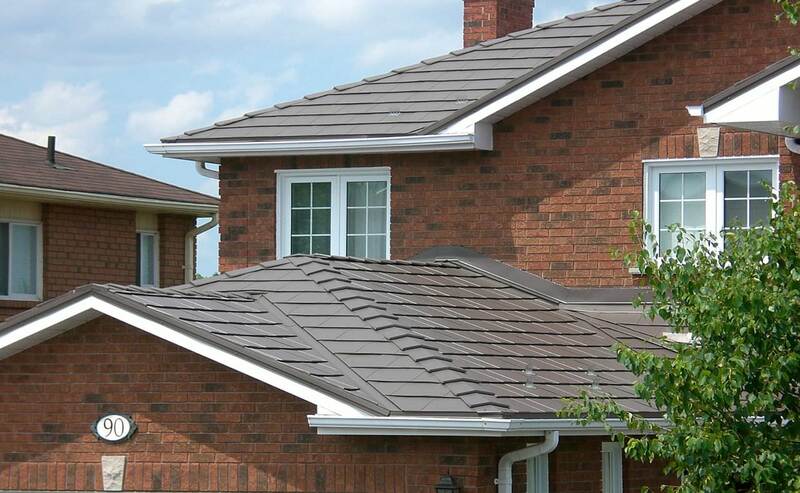 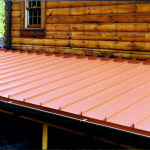 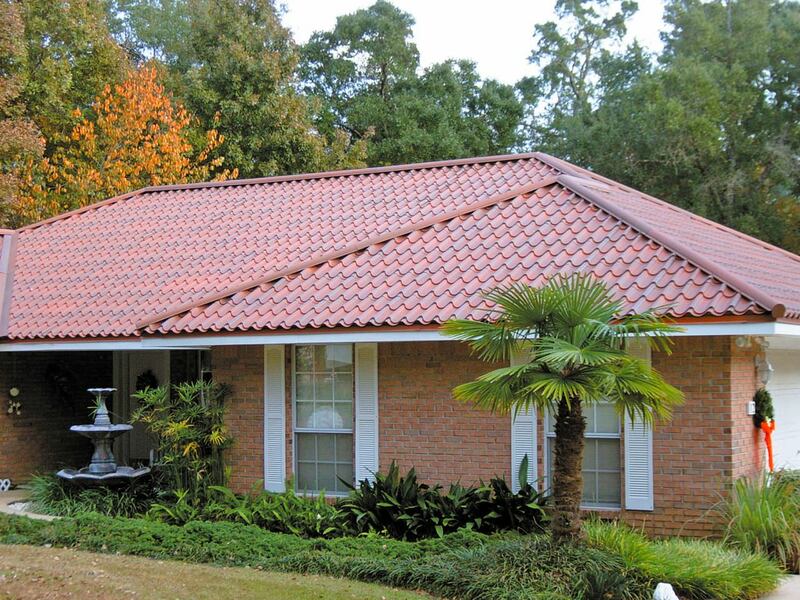 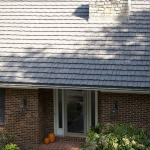 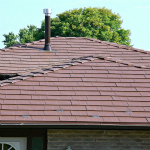 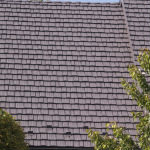 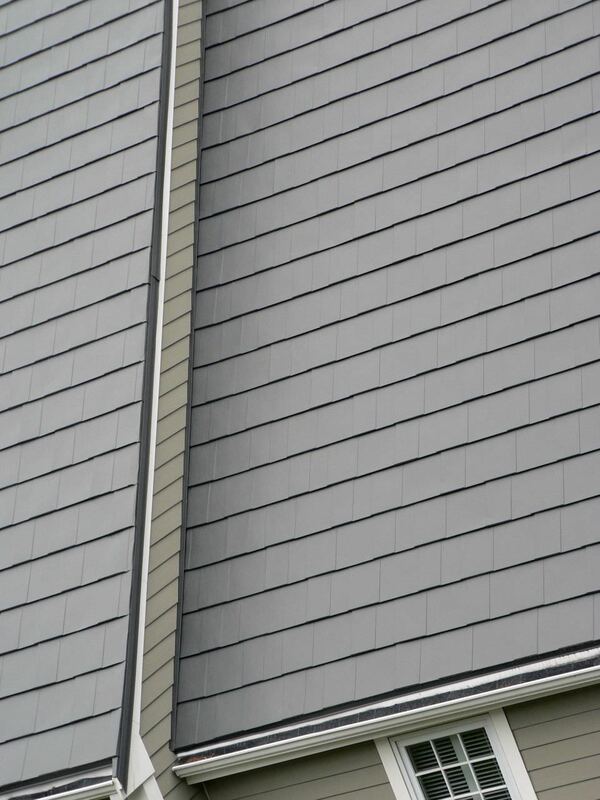 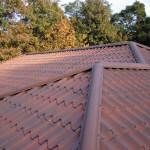 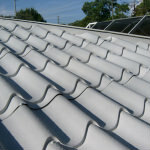 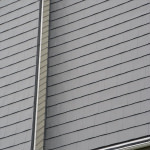 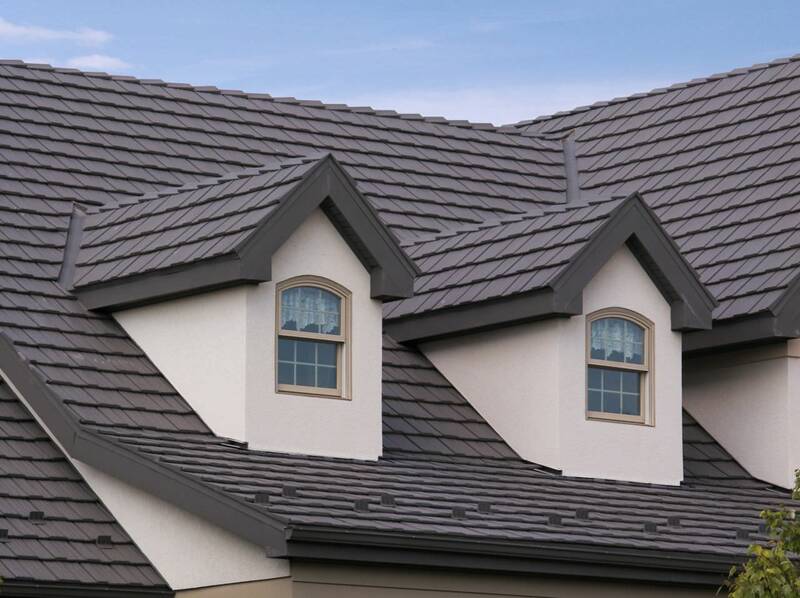 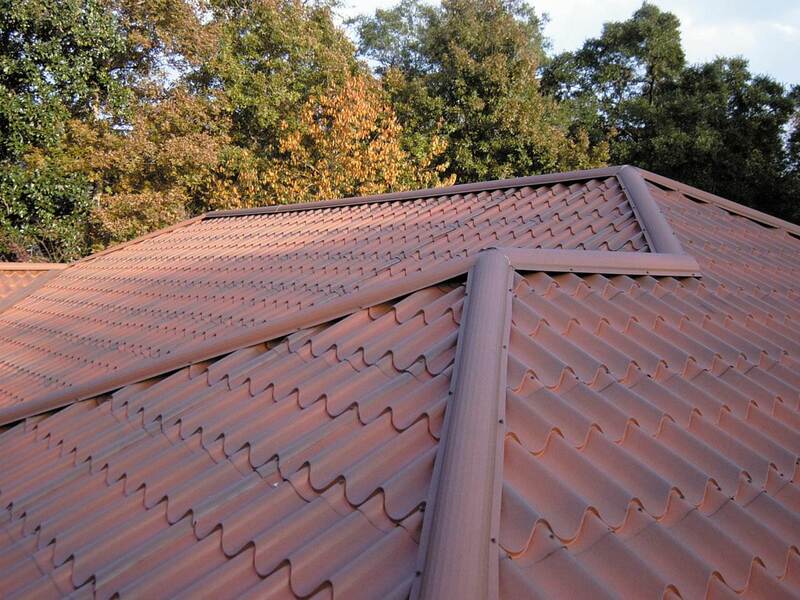 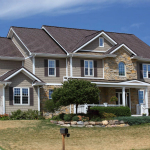 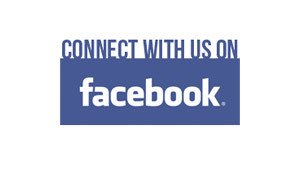 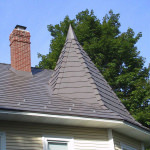 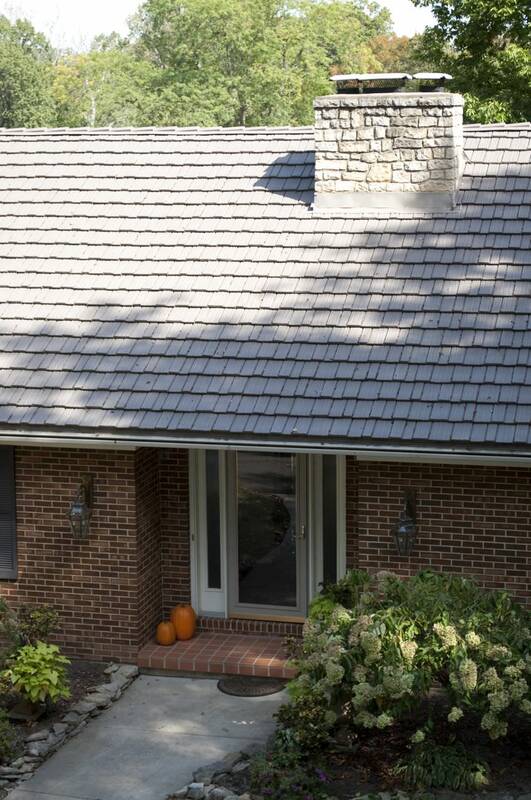 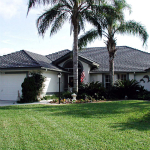 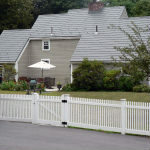 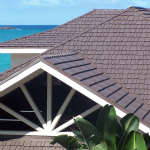 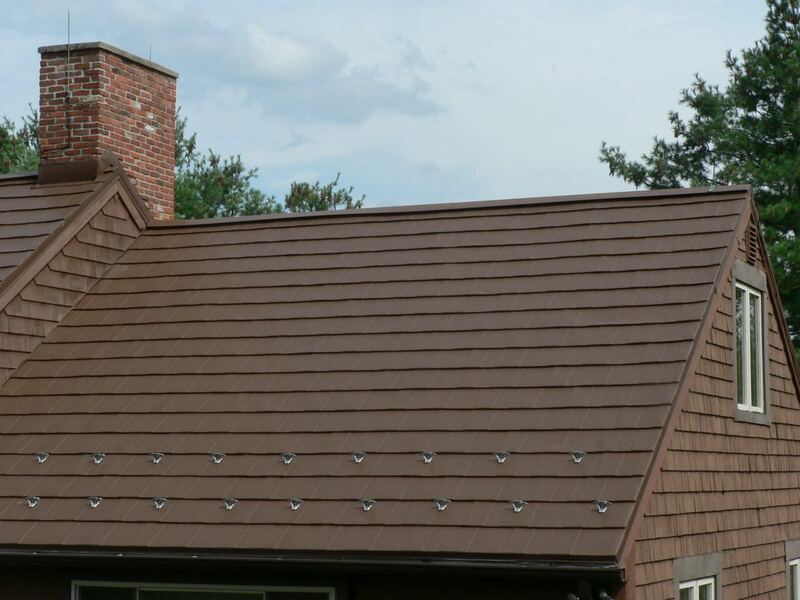 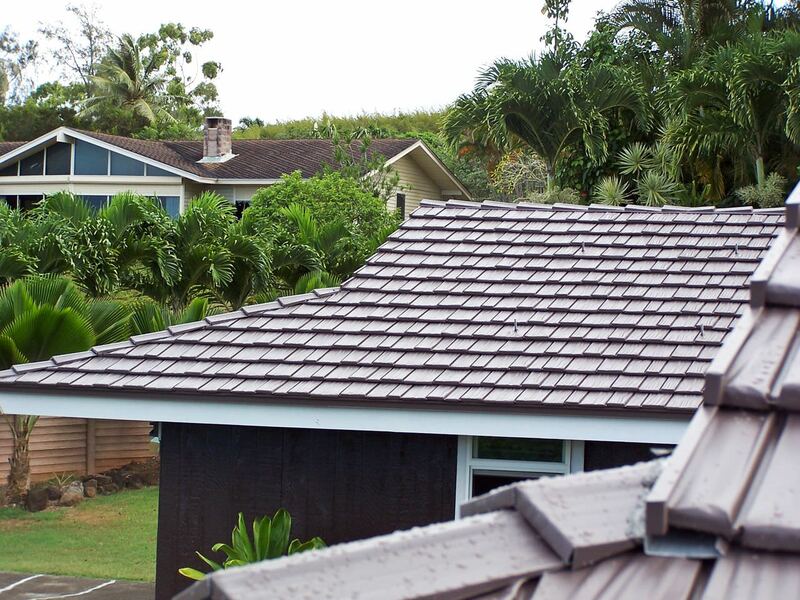 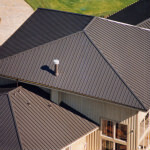 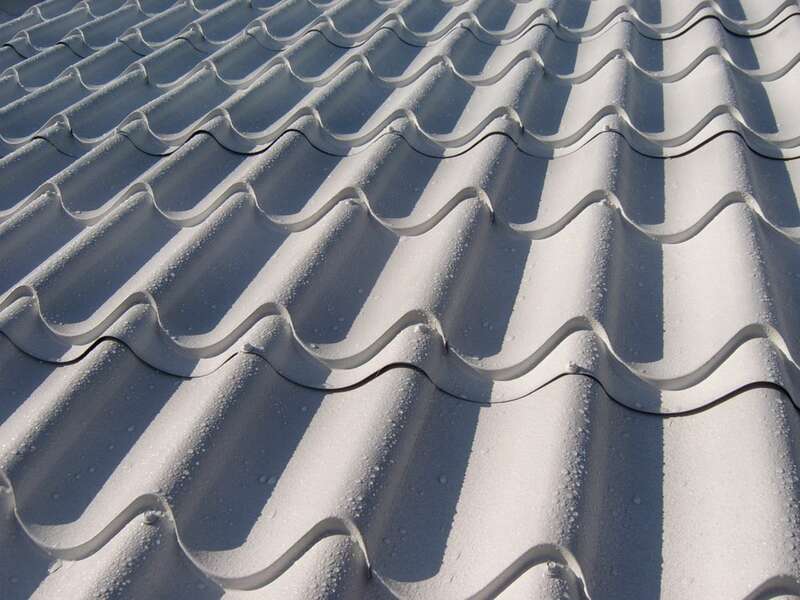 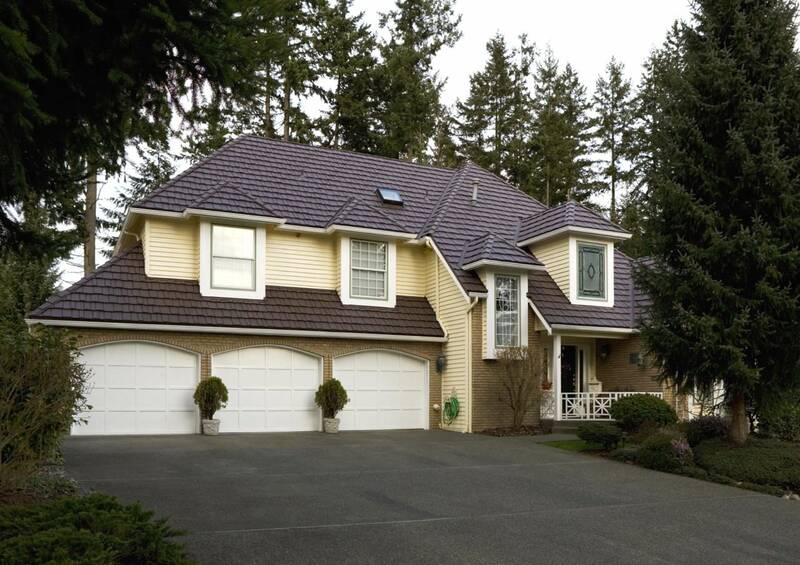 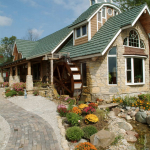 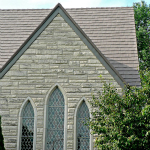 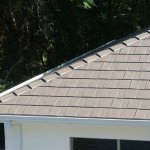 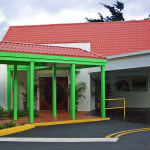 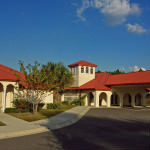 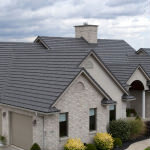 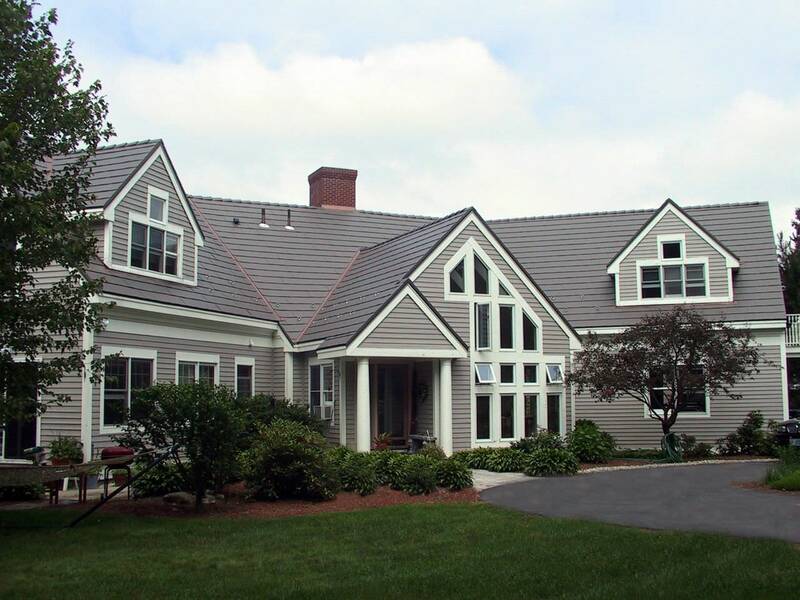 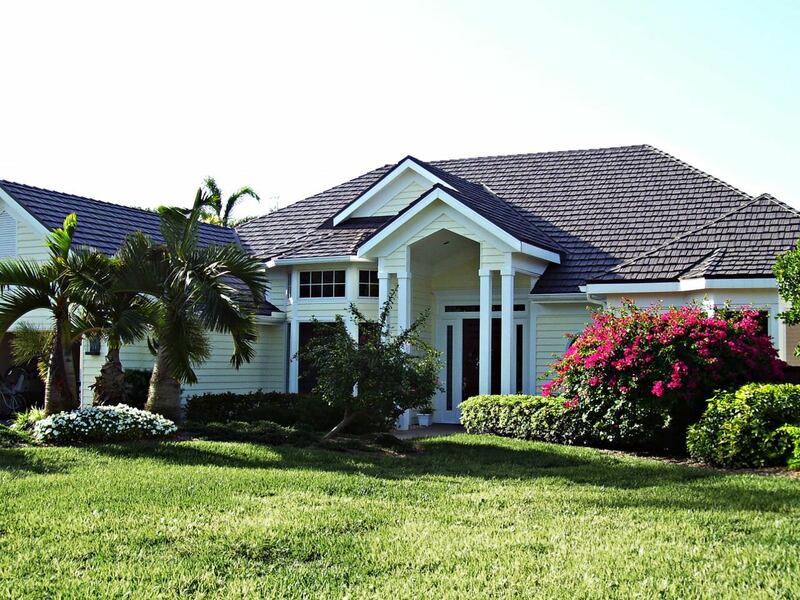 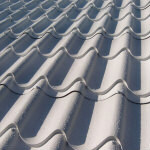 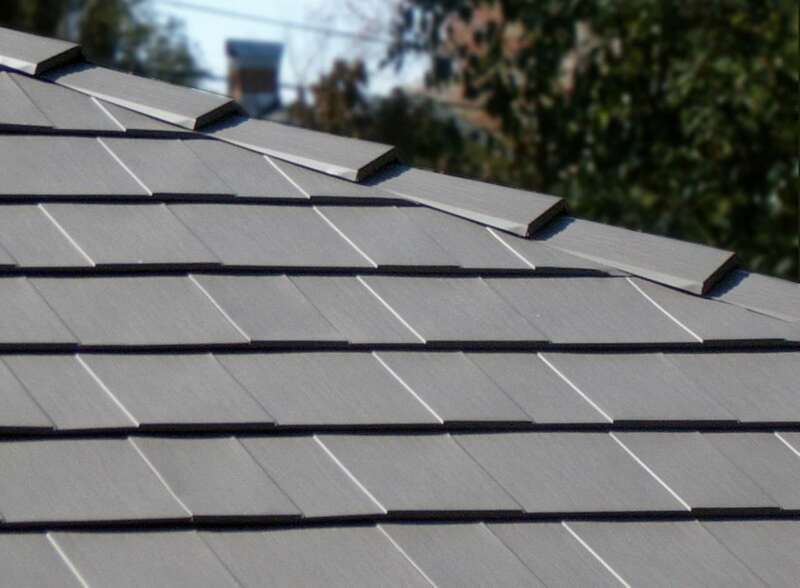 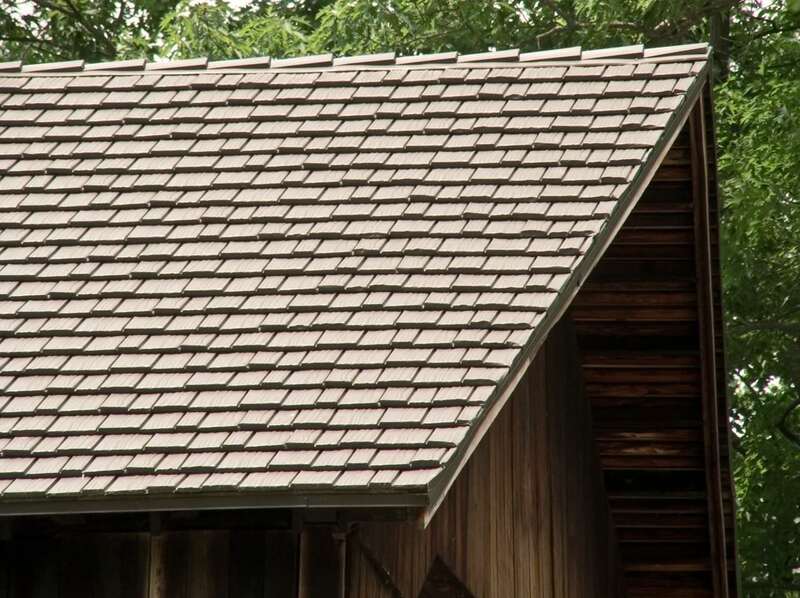 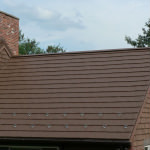 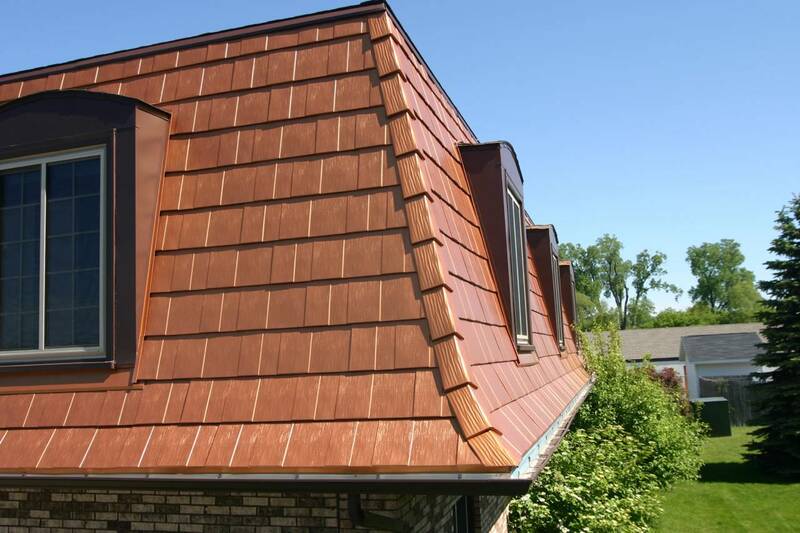 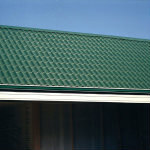 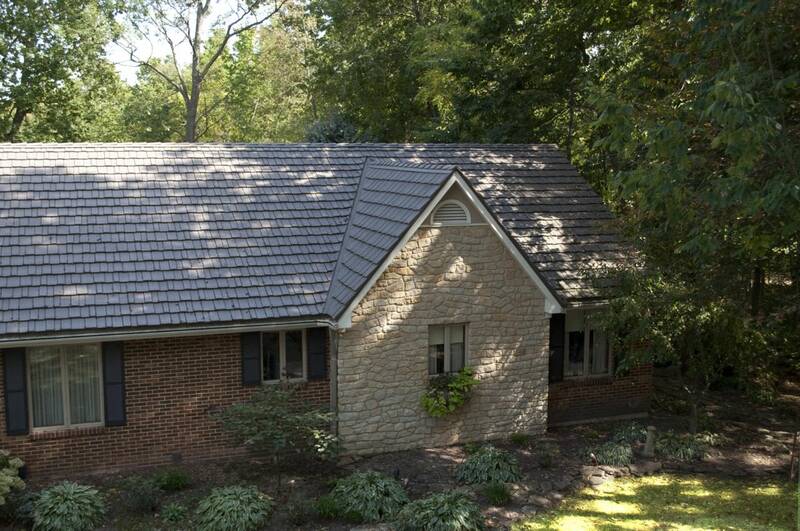 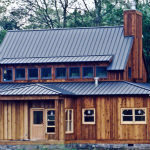 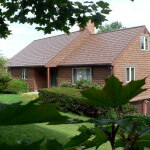 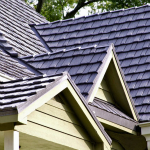 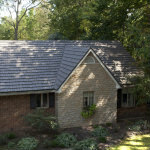 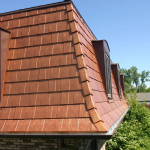 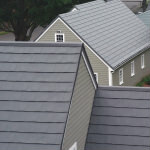 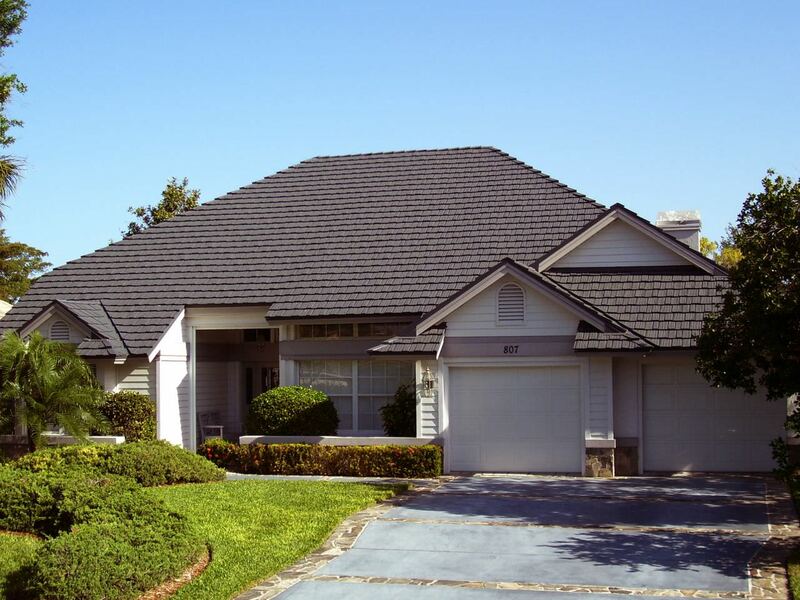 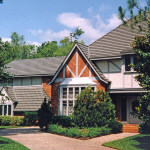 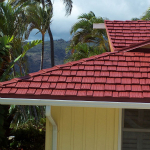 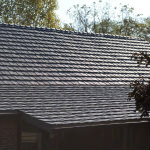 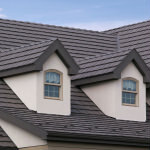 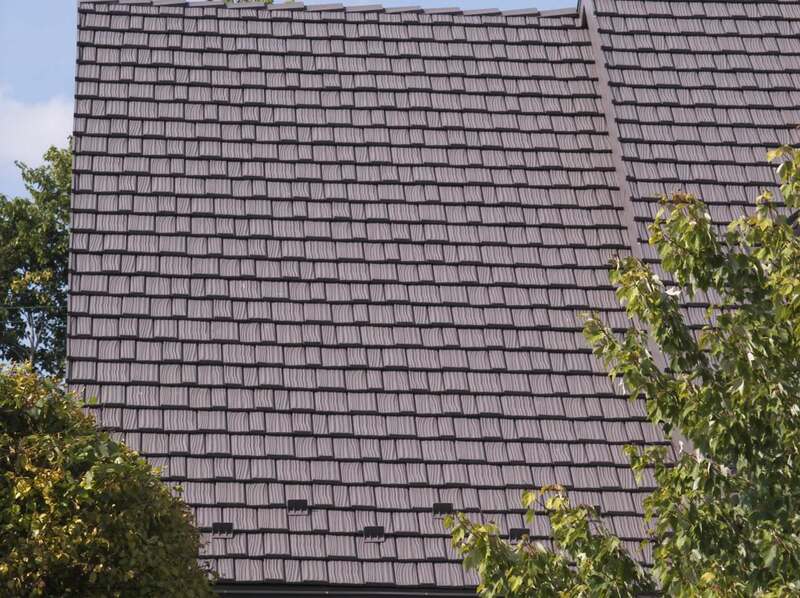 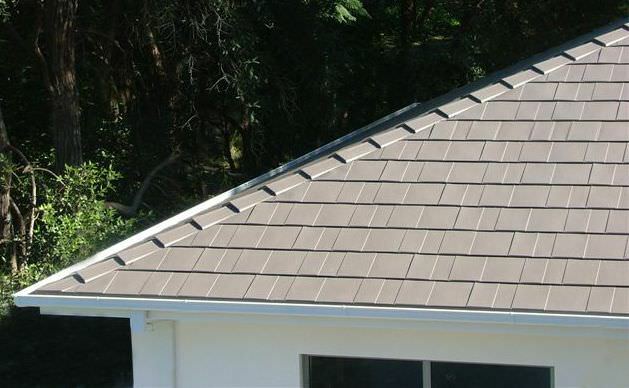 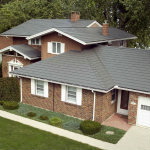 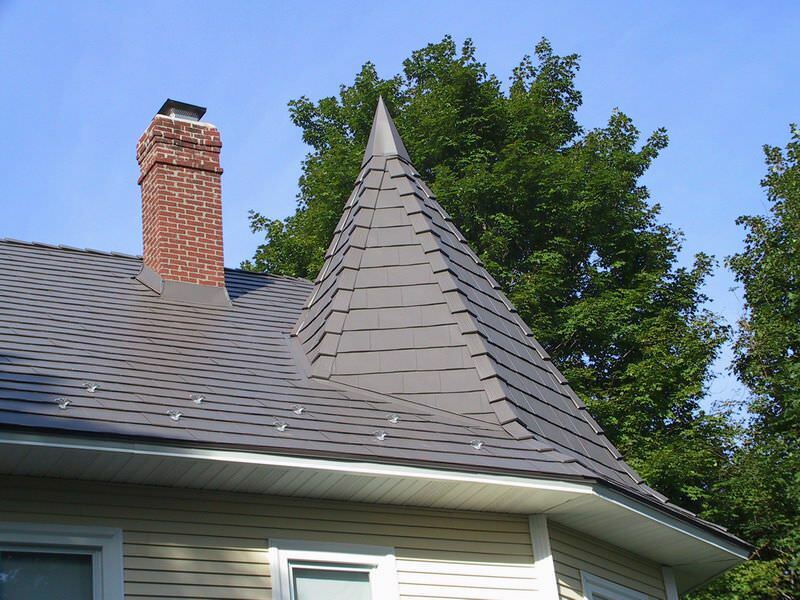 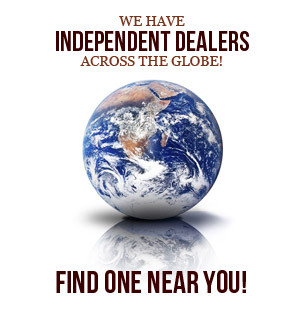 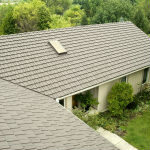 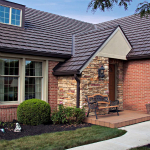 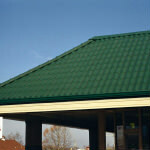 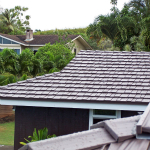 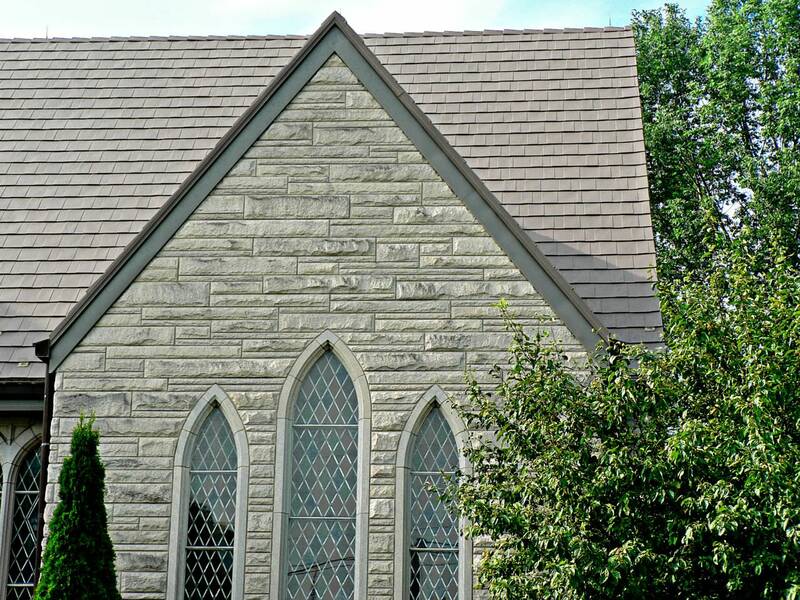 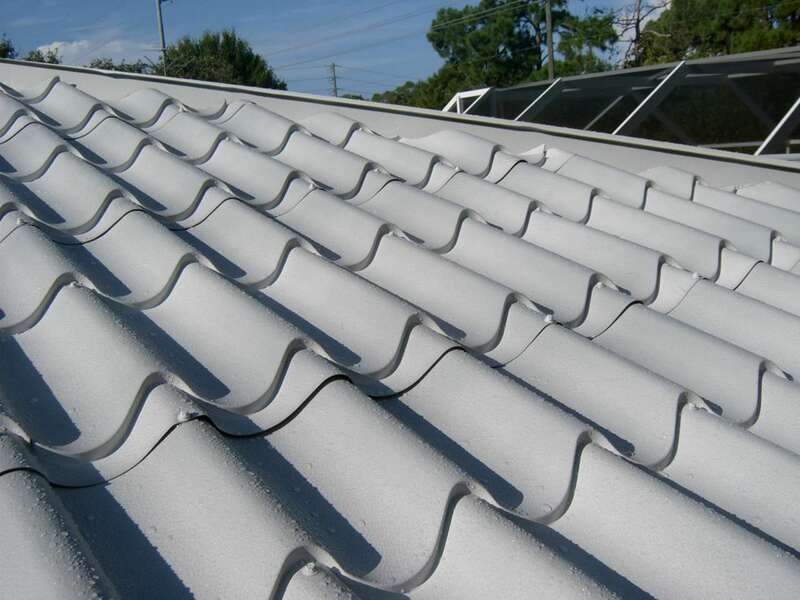 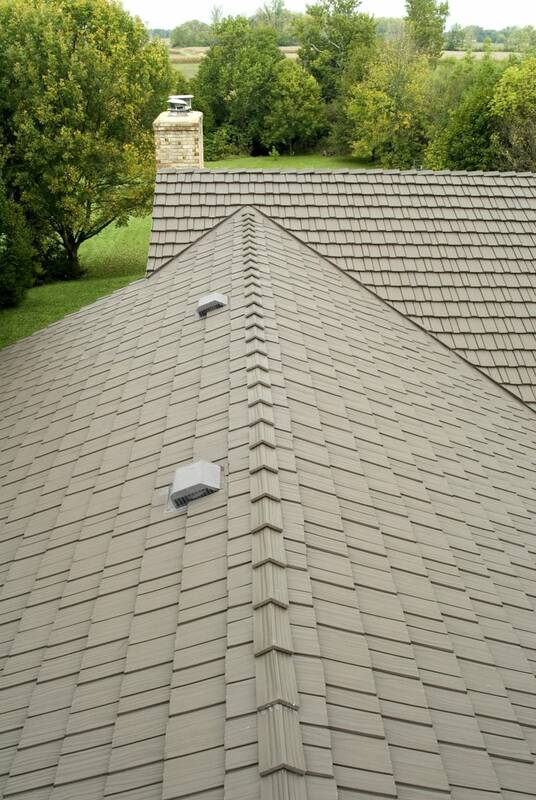 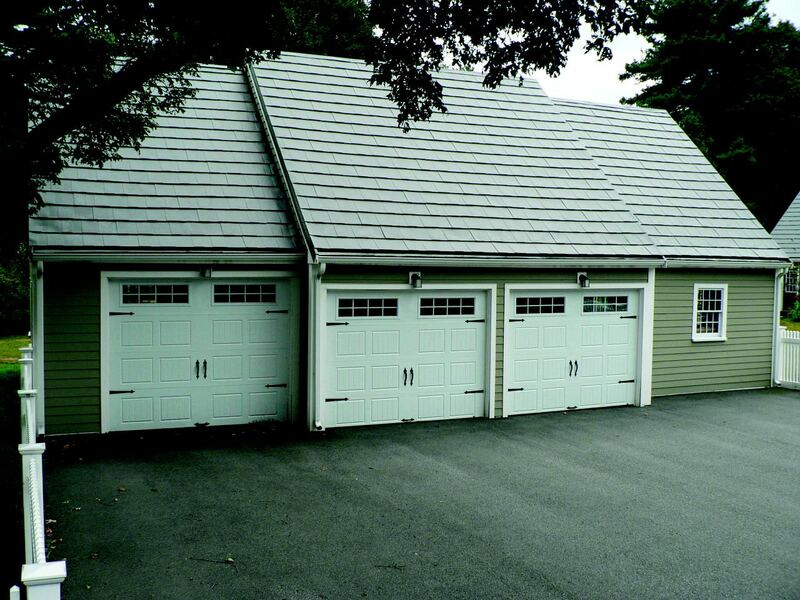 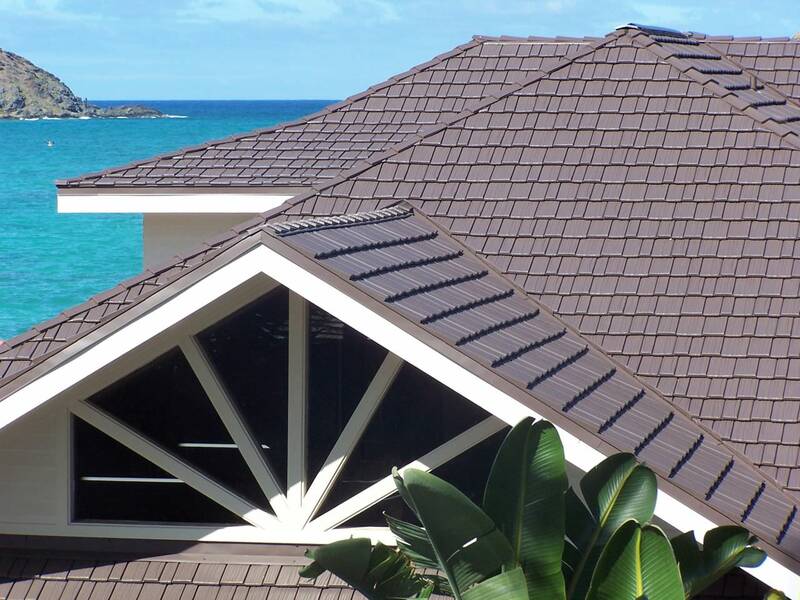 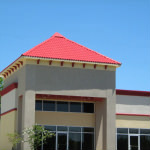 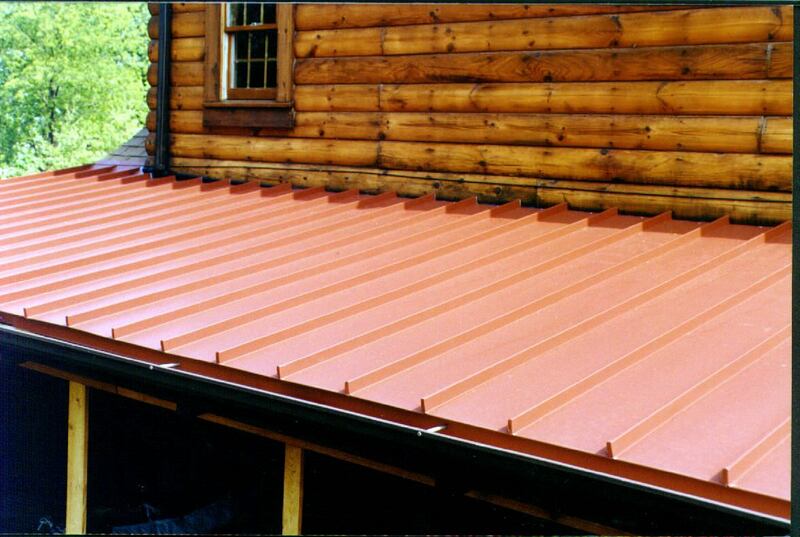 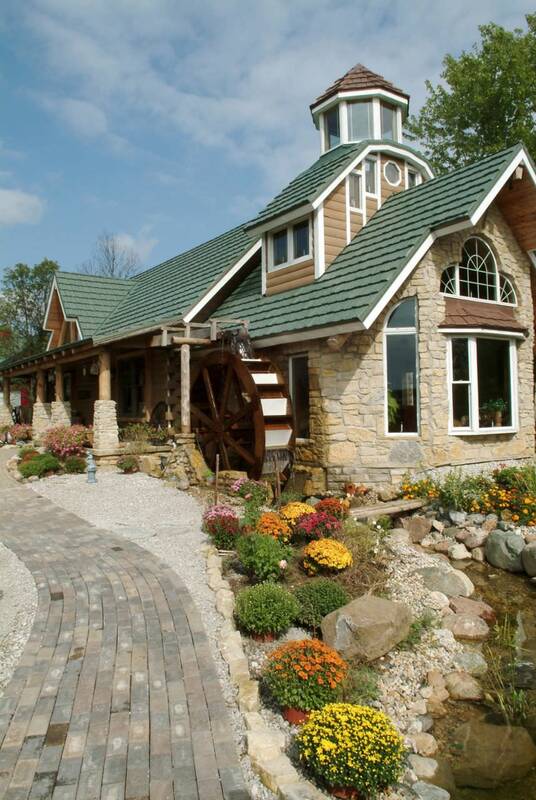 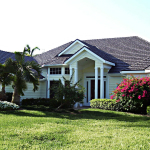 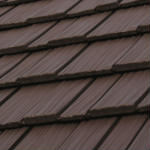 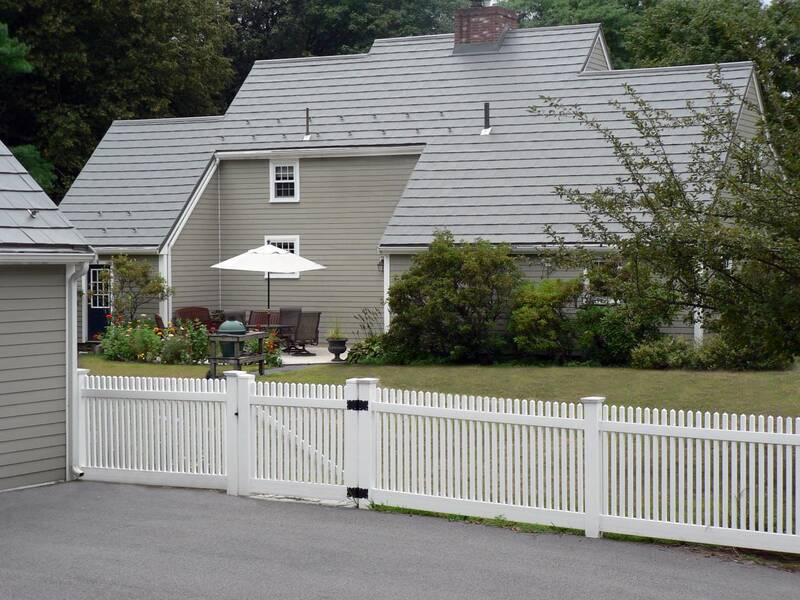 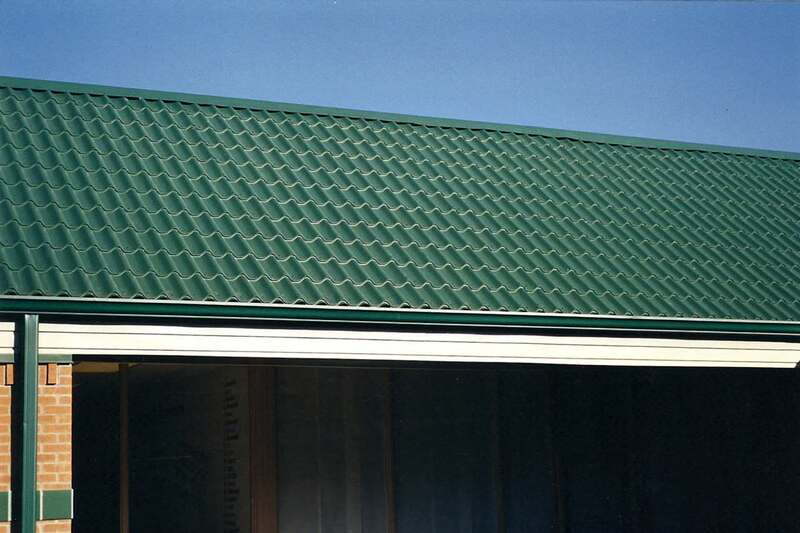 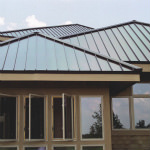 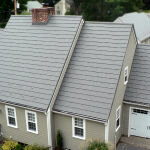 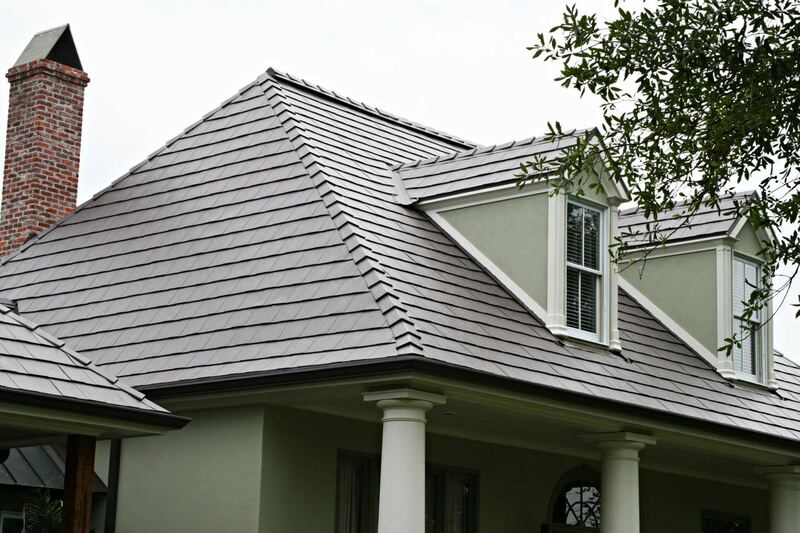 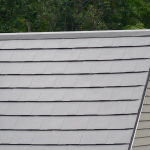 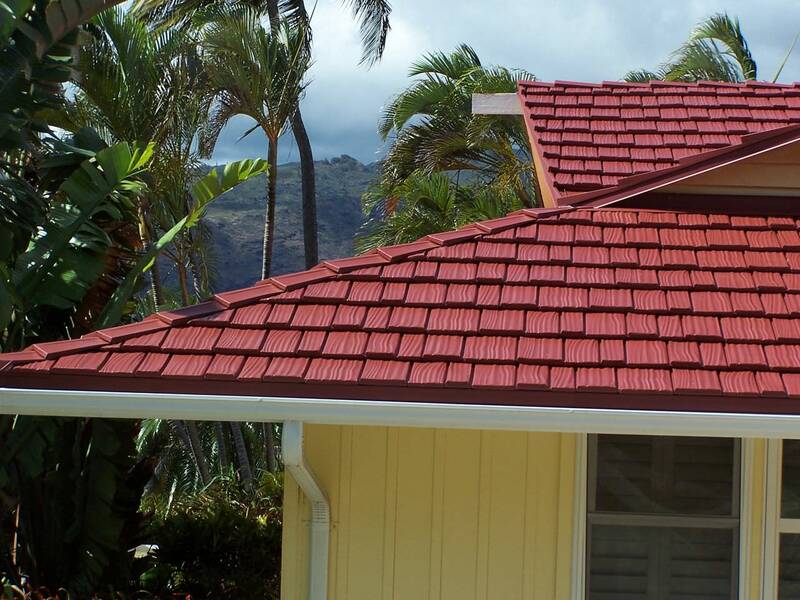 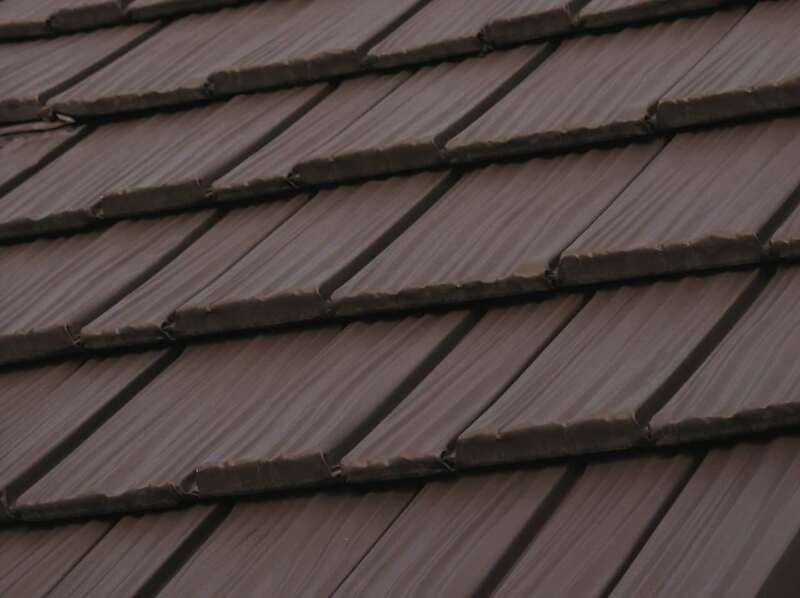 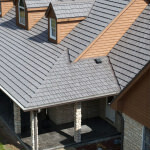 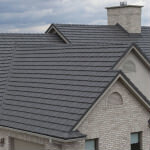 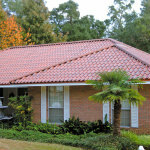 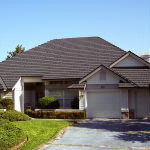 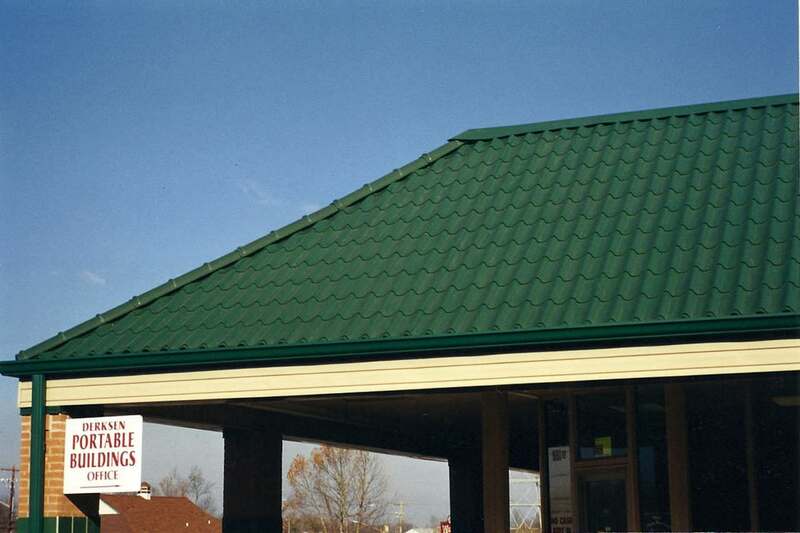 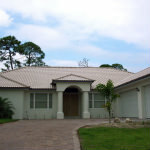 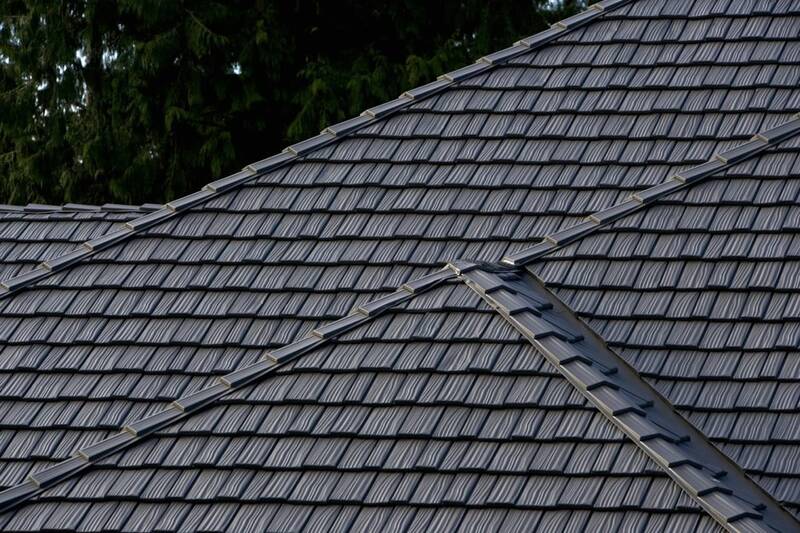 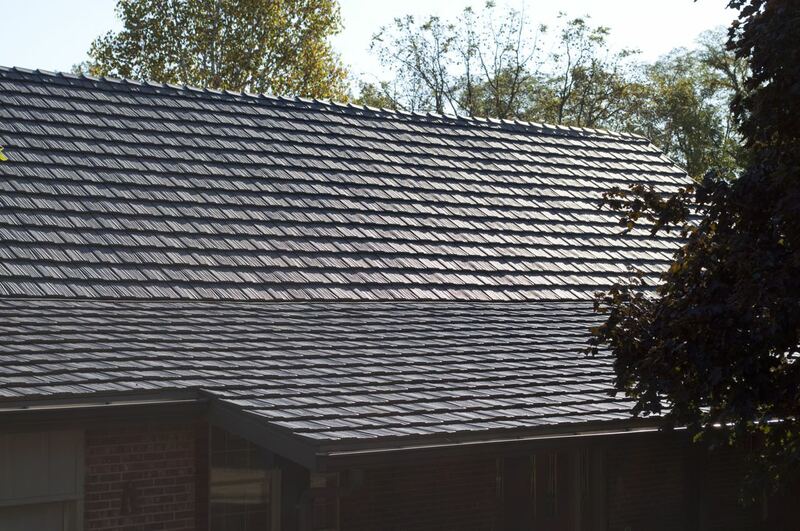 You’ll find metal that looks like wood shakes, architectural shingles, clay tile, even slate roofing. 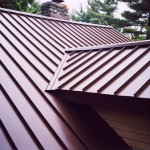 The difference is that metal is more beautiful and long-lasting.